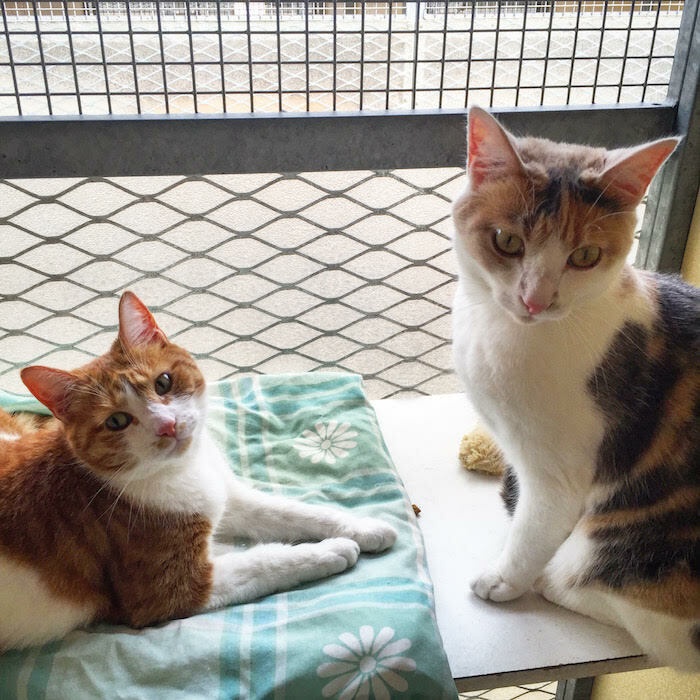 Jessica and Lucy, the sisters were brought into us for rehoming due to their previous owner’s health. We are looking for a home for the 2 together as they have always been. Jessica is the leader and Lucy the follower, both are very affectionate and playful. Both have been neutered, microchipped and vaccinated. If you can offer this two lovely ladies a home together please give us a call.